At the very serious age of 7, Vanessa told her mom she was going to be a singer. This news, likely received by a few laughs at first, was taken very seriously by her grandfather, an operatic tenor, who insisted Vanessa take voice lessons right away. Since then, Vanessa has immersed herself in the world of performance. Growing up in Burnaby, she studied classical, musical theatre and pop/rock singing, participated in various show choirs and took hip-hop lessons. She performed in her first full scale musical in 2007 where she was absolutely overjoyed to be a passenger aboard the SS American in Anything Goes. In Vanessa’s senior year at high school she was chosen to participate in the American Honors Choir Performance Series under the direction of Dr. Eph Ehly – one of the most sought after conductors in North America. She was one of only three Canadians chosen to go to New York and perform at the legendary Carnegie Hall; a memory that she holds incredibly dear. Shortly after, Vanessa graduated from high school with a scholarship in Performing Arts and an acceptance to Capilano University’s Classical Music Program where she majored in Voice and minored in Piano. 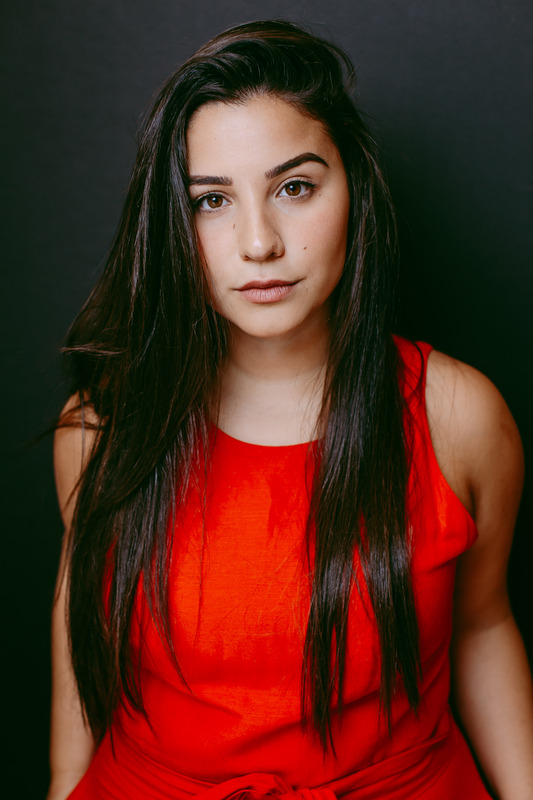 After graduating from the program in 2014, Vanessa was accepted into the school’s Musical Theatre program where she graduated with honors in 2017. Post grad, Vanessa is still very much that 7 year old with a big dream. She works hard to maintain her craft, expand her skills and grow as an artist. She is an active member of the Vancouver musical theatre community having worked with various theatre companies in town including TUTS, Exit 22, URP and Fighting Chance Productions and still finds time to sneak in a ‘Say Yes to the Dress’ marathon or two. She can’t say how excited she is to be a part of the da Costa team!